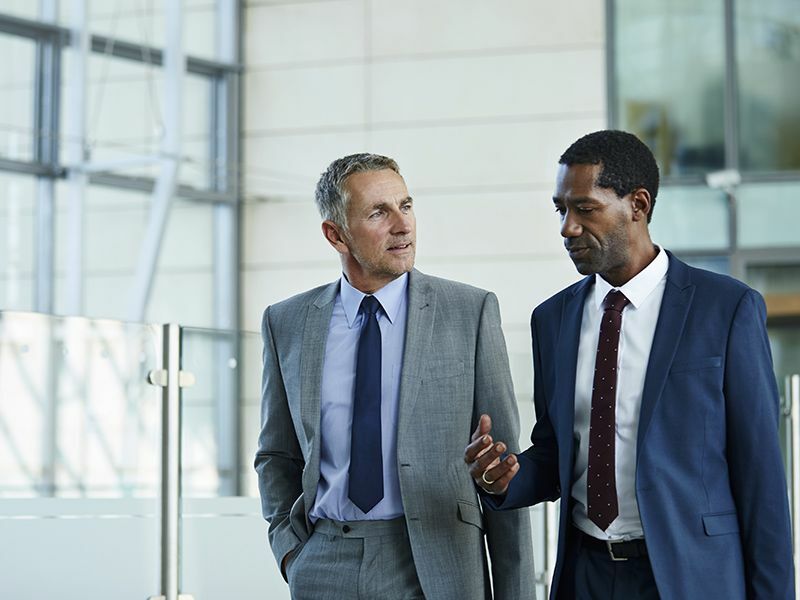 Intellinet partners with future-minded corporate leaders who value execution excellence in business and digital transformations. We challenge our teams and clients alike to lead boldly, and innovate so that they realize the full business value of today’s technologies. We leverage top-tier talent and proven methodologies to deliver clear strategies, industry-aligned solutions and breakthrough digital experiences that advance our clients’ goals. As a purpose-driven company with a deep commitment to value creation through values-based leadership, we inspire our teams to materially impact our clients and communities. 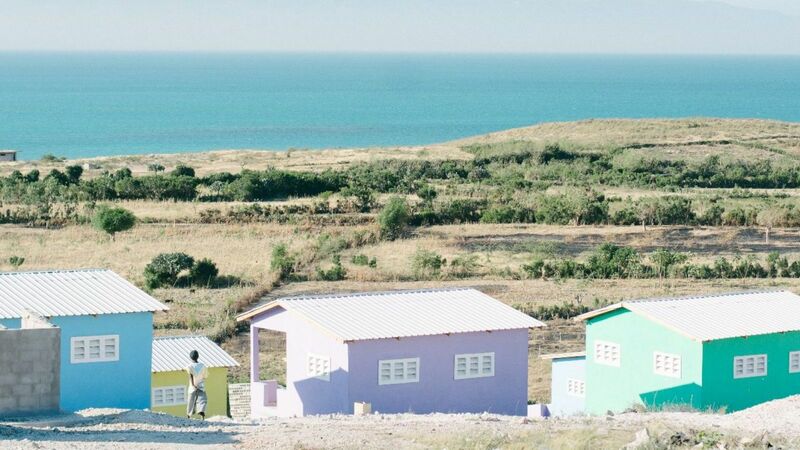 We strive to raise the bar for giving back, and ask others to reimagine what is possible with conscious capitalism. 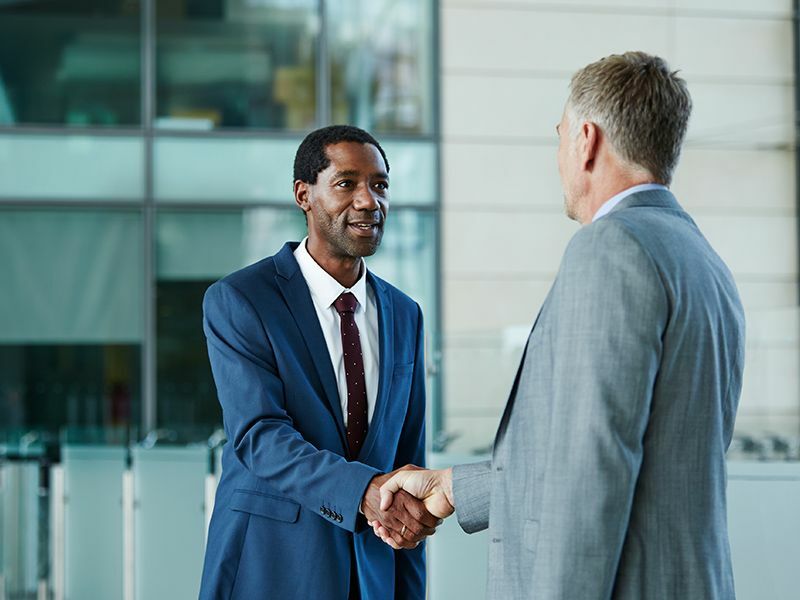 Since 1993, Intellinet has delivered a breadth and depth of expertise found at few other professional services companies. We come from Big Four consulting firms, Fortune 500 companies, industry leaders, and venture-backed start-ups. We have been in the C-suite, and we have owned our own businesses. We understand what it takes to run a successful business, division, department, and team. Our key objective is to never lose sight of yours. 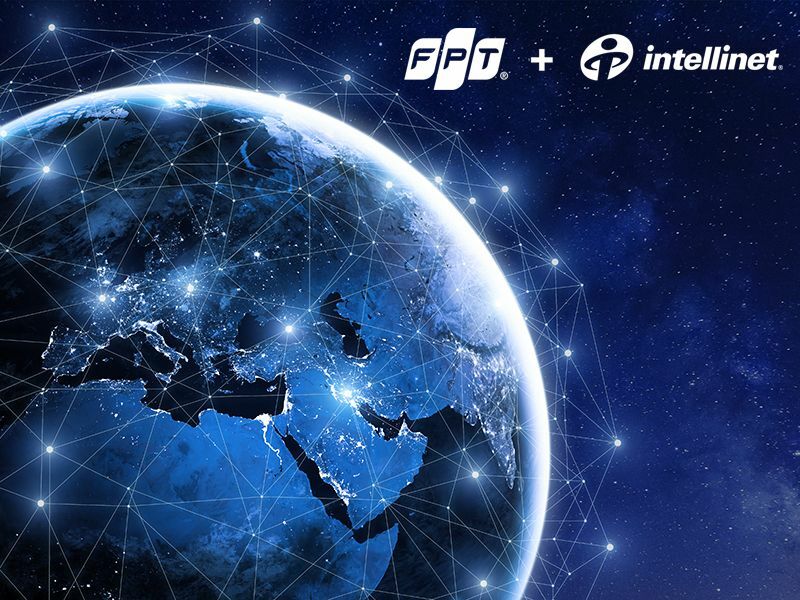 In July 2018, we were thrilled to have Intellinet join the FPT family as an independent subsidiary. FPT Corporation is a leader in digital transformation, with 32,000 employees, $2B annual revenue and offices across southeast Asia, Europe, and the US. FPT is Vietnam’s largest technology company and serves US Fortune 500 clients such as UPS, AT&T, DIRECTV and Boeing. This investment brings global offshore development and expanded digital transformation capabilities to every Intellinet client and project. The right combination of elements produces something powerful. Take what happens when talented people link together: individual minds react with each other and create knowledge, insight, expertise. The bonds are stable, the results predictable and reliable. It’s called chemistry and it defines who we are. We guide our clients and colleagues to reach their fullest potential. We own our commitments and exceed expectations. We accomplish extraordinary results through determination. We hold ourselves to the highest standards and keep our promises. We support our community to leave a lasting legacy. Our Leadership Team has an average of 23 years of experience helping companies transform their businesses. Dedicated to live out our core value of Service. We want our impact to be more than a series of thousands of successful projects. The Intellinet Foundation was formed at our inception to materially give back to the community. The subsequent formation of Intellinet Serves and our partnership with New Story have allowed us to reach families across the world.